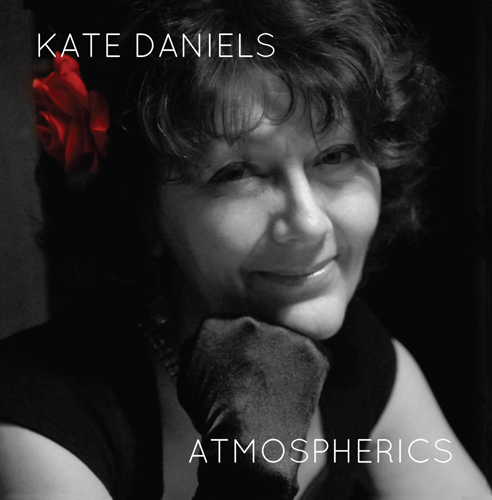 Atmospherics is the an album from jazz singer Kate Daniels. 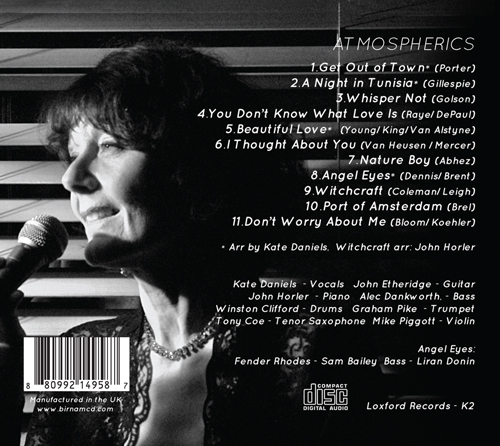 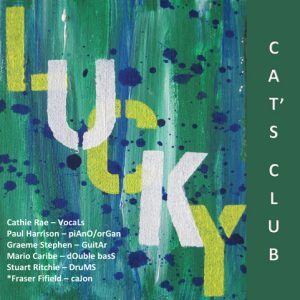 In a style she calls Jazz Noir, Kate evokes Julie London and the cellar bars of the 1950’s. 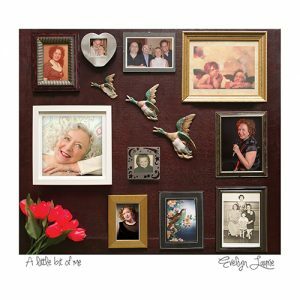 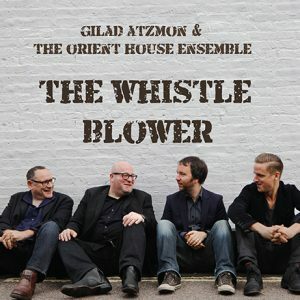 With distinguished musicians including John Etheridge, Tony Coe, Alec Dankworth and John Horler, Kate has created arrangements of classic songs, inspired by the haunting imagery of post-war film noir.